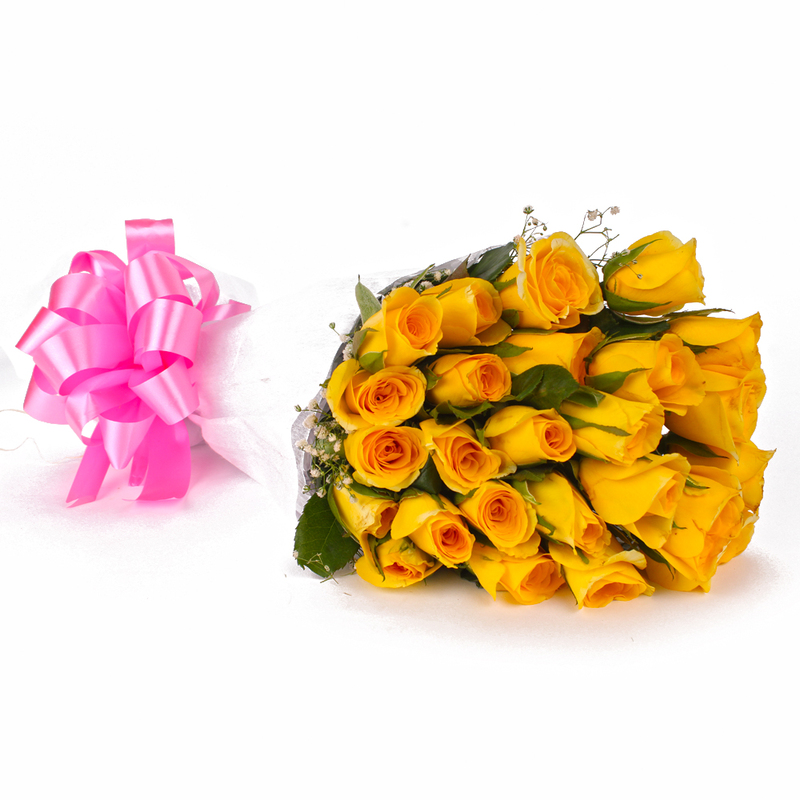 Product Consist : 25 Yellow Roses with green fillers in Tissue Paper Wrapping with Ribbon Bow on it. 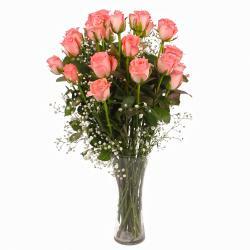 Express your emotions for your special someone on their special occasion with this mind blowing gift item. 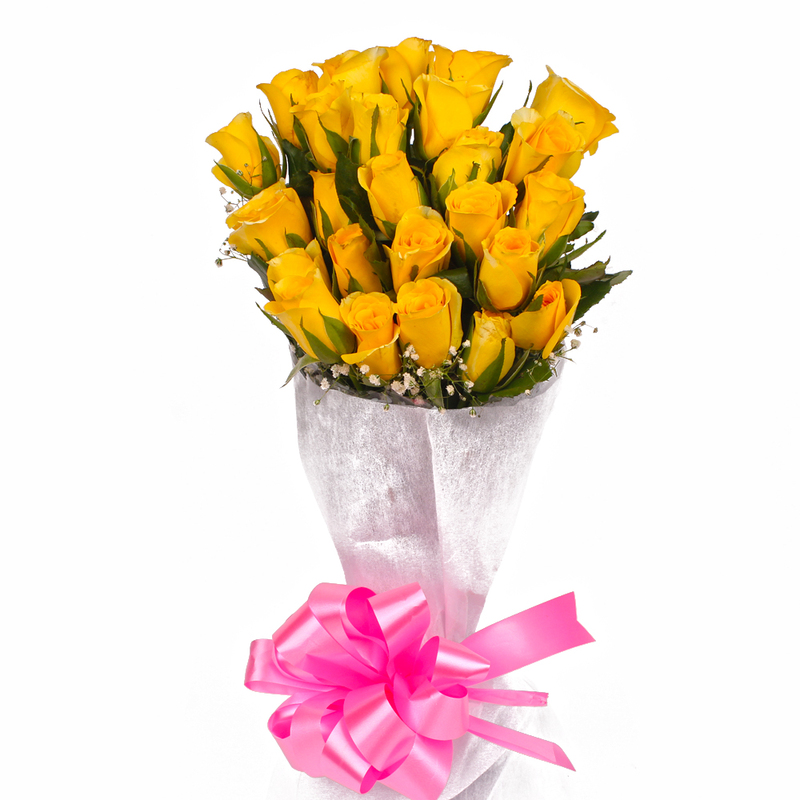 This gift item is a bunch of 25 Yellow Roses kept on tissue wrapping and tied with matching ribbon bow. It is a beautiful looking gift which contains hidden meaning. 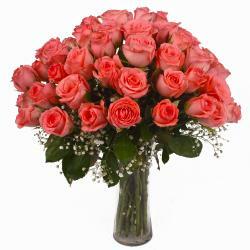 Roses flowers have meanings as per their color and number. This bunch has yellow roses and it means you are pretty. 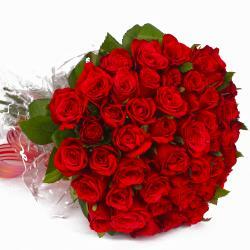 You can approach someone with this gift item or it would be nice for gifting to your girlfriend or relatives on occasion like Birthday, Anniversary, Just Because, Navratri, Children Day Girls love flower gifts and this gift item will surely elate your special someone. So go ahead, place your order now. 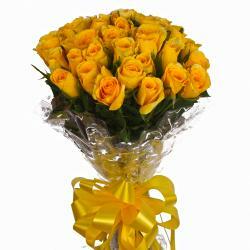 Product contains : 25 Yellow Roses with green fillers in Tissue Paper Wrapping with Ribbon Bow on it.